Things are going from bad to worse for Sony this week. Firstly their PlayStation Network was taken offline amid speculation of hacking, then today the company finally confirmed that their service was actually compromised as we all expected. But it’s even worse than that. In a press release today, Sony admitted that some PSN and Qriocity accounts have indeed been compromised between April 17th and 19th with users’ names, addresses, birthdays and possibly even credit card details finding their ways into the hands of the bad guys. Email addresses as well as PSN usernames have also been accessed. Sony’s big answer to the whole affair? Keep an eye on your credit card statements. Marvelous. 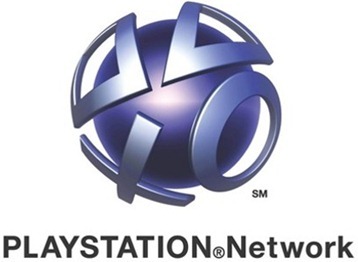 If by any chance you’re still itching to sign into PSN, Sony expect to have the service back up in around a week. The (almost) full press release is below for your viewing pleasure. Be sure to go fetch your pitchfork right after.